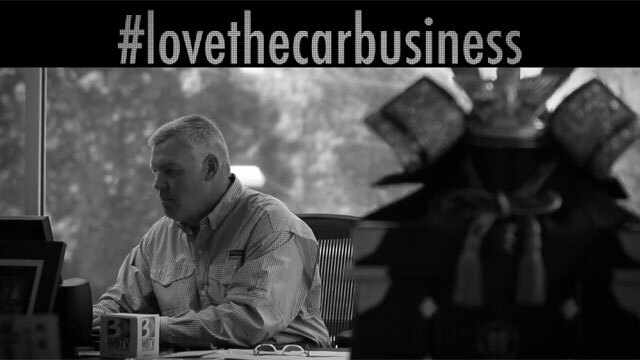 #lovethecarbusiness is a platform for dealers across the nation to share their story and give a voice to their passion for the car business. "The reason that we’re here today in this success is the confidence and trust that we’ve built amongst the community, and the customer base that does business with us." 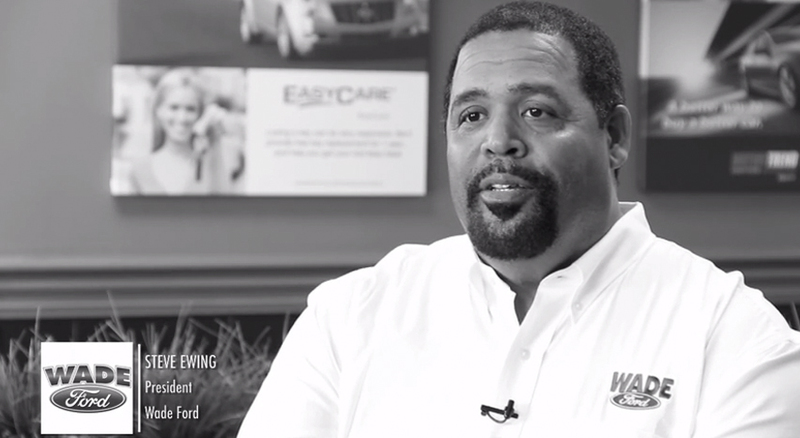 "The thing about the car business is that the majority of automobile dealers are great people. They’re community leaders, they’re family people, they’re family oriented. This whole business is not rocket science. It’s about coming to work every day and doing the right thing — for everybody." 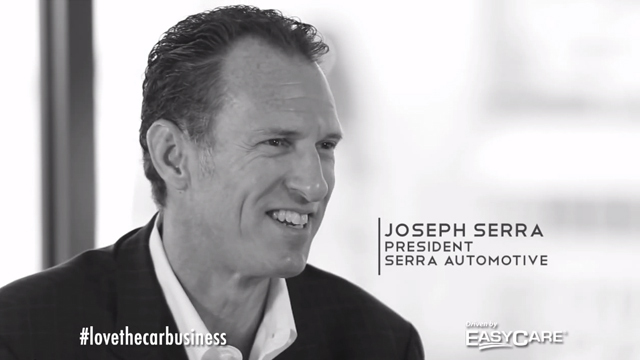 "The car business has always intrigued me. Every day I come to work, it’s a new day. You express yourself through your automobile; everyone sees you in your car every single day whether you’re commuting or going to a restaurant — people love it, you know, and we want people to love coming here." "I love this business because of the people and the way its constantly evolving. There’s no substitute for providing a great environment for your customers and creating a great environment for your employees." For those who really #lovethecarbusiness, they know that the industry is about more than just cars. There are wonderful people in the car business with countless stories of kindness, extraordinary moments of excellence, enormous contributions to communities and a significant contribution to our country’s economy. 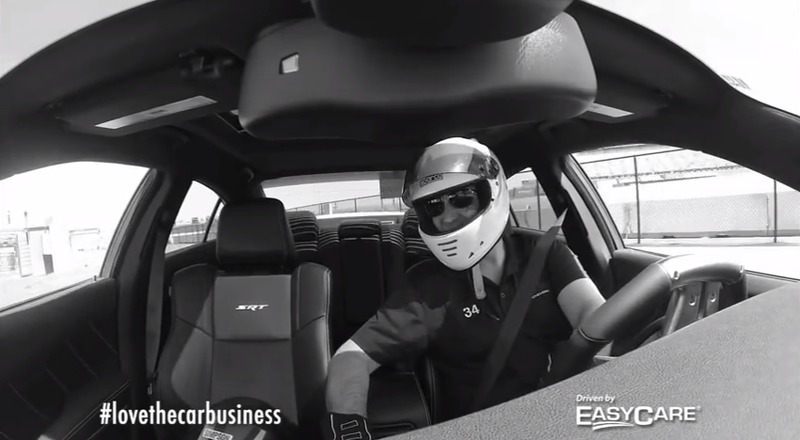 #lovethecarbusiness is the shared fiber that connects us as automotive professionals. More than just stories, it is a forum to communicate those intangible moments that define most clearly that ours is a noble vocation.